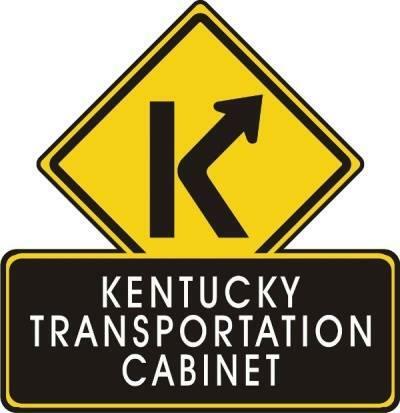 Joe Plunk was named Chief District Engineer (CDE) for the Kentucky Transportation Cabinet (KYTC) District 3 office in Bowling Green Friday. Plunk was named acting CDE in May. The District 3 office serves Allen, Barren, Butler, Edmonson, Logan, Metcalfe, Monroe, Simpson, Todd and Warren Counties. Prior to being named Acting CDE, Plunk was the Engineering Branch Manager for Project Development in the KYTC District 3 office. Plunk also worked in the design office in KYTC District 2 office in Madisonville for nine years before moving to District 3 in 2008. He is a University of Kentucky Civil Engineering graduate and a Muhlenberg County native. 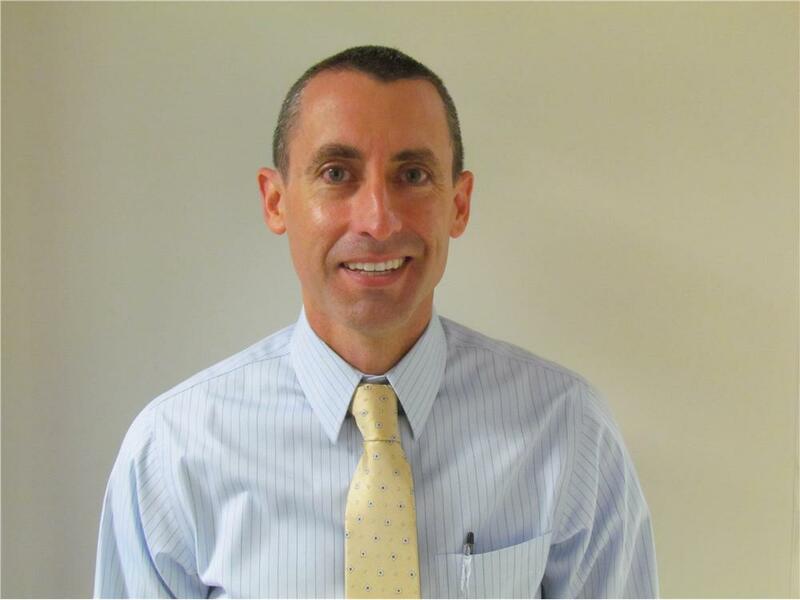 “I am honored to be given the opportunity to lead the District 3 team to carry out our mission to provide a safe, efficient, and fiscally responsible transportation system to the traveling public and citizens of the Commonwealth,” Plunk said.